The latest XPS 13 from Dell is the world’s first infinity display, a virtually borderless 13-inch screen placed into the body of an 11-inch laptop. 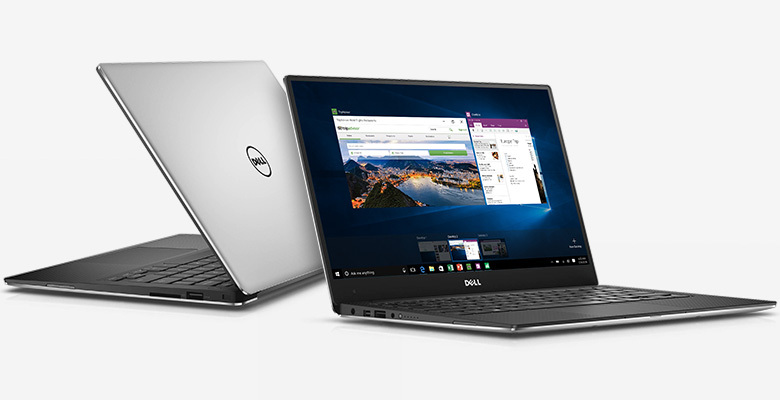 The XPS 13 is 23% smaller than the MacBook Air 13 with the same 13-inch screen size. To keep your Dell XPS 13 last for long use and can protect from serious drops, scratches, and any damages, you will definitely need protection from a case or sleeve. Evecase premium neoprene sleeve case for Dell XPS 13 features a diamond style padding which is great protection for your device against shock, dust, drops, scratches, and damages. The main zipper on the sleeve glides smoothly and you can access your laptop with ease. 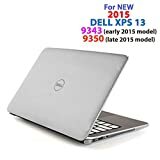 This sleeve case from Dell is made specifically for Dell XPS 13. It has a sleek and slim design that it can be used alone or as additional protection when you tuck it’s inside another bag. It made of high-quality weather-resistant nylon so it will last for long use. This case has another front pocket for storing mouse, power adapter, and other devices. It available only in a single black color that is looking great for modern professional. 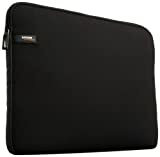 This is a premier sleeve case from Dell that fits perfectly with Dell XPS 13. This sleeve case made of a durable with high-quality sturdy tarpaulin. The inside of the case is made of a red smooth soft lining cushion that will prevent your laptop from scuffs and scratches. 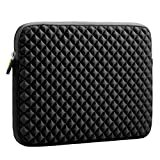 If you looking for an affordable sleeve case then this laptop case from Amazon will be your definite choice. The AmazonBasics 13.3-Inch Laptop Sleeve features a simple design that fits very well with your Dell XPS 13. It can protect your laptop from scratches, bumps, and damages. If you want a case that can protect your Dell XPS 13 anytime, this is the stuff you need to rely upon. This iPearl mCover hardshell case will protect your laptop anytime because you don’t need to detach the case while you are using it. This Dell XPS 13 case made of a durable clear plastic shell. This case fits very well with Dell XPS 13 9343 / 9350. This case doesn’t block any port on your laptop so you can plug your charger, headset or cable without removing the case. Those are the five top cases and sleeves that can provide the best protection with a stylish design for your Dell XPS 13. If you want a light-weight and professional, you would probably choose a case from Dell. 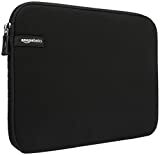 For full-time protection, the iPerl mCover case seems to be a great choice as you don’t need to detach when you want to connect anything to your laptop.